The year is ending on a high for South Devon's Salcombe Gin. This hand distilled gin has been awarded a gold in the prestigious World Drinks Awards. It was one of only thirteen to achieve this impressive accolade in the gin category and was up against hundreds of others from around the world. Co-founders Howard Davies and Angus Lugsdin met teaching sailing in Salcombe over 20 years ago. Commenting on the award win, Angus says: “We launched Salcombe Gin 'Start Point' just over five months ago, so to receive a gold in the World Drinks Awards is a fantastic achievement. It is a great reward for all the hard work which has gone into the creation of this gin, which roots are in one of the country's most fashionable seaside towns.” Howard continues: “The World Drinks Awards is a hugely competitive and tough blind tasting competition where we were up against many long-established brands. It is a brilliant start to what we hope will be a long future of gin distillation with lots more awards to follow.” Angus and Howard have an uncompromising approach to quality and an almost obsessive attention to detail which has resulted in this perfectly balanced citrus led, hand crafted gin. In the first round of judging of the World Drinks Awards each product was judged according to style and country. The country winners then go forward to the next judging round. The final results will be announced at the Whiskies & Spirits Conference during the World Drinks Awards lunch on 30 March 2017 at the Waldorf Hotel in London. 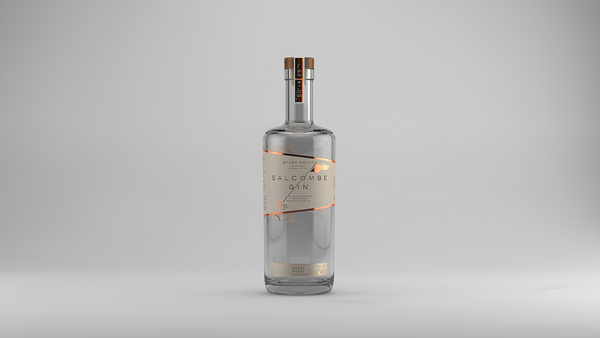 Premium Salcombe Gin is suited to the adventurous and sophisticated gin drinker, who ventures with spirit in all that they do, whether in sport, work or leisure. Using only the finest hand sourced ingredients, this new gin is produced using thirteen carefully selected botanicals distilled in 60 litre beautiful copper stills with the finest English wheat spirit and blended with pure Dartmoor water to produce a gin of extraordinary quality and elegance. Perfect served on its own over ice or with a premium tonic water accompanied by a slice of ruby red grapefruit to complement the rich and warm citrus notes, Salcombe Gin also makes a cracking dry Martini with a twist of red grapefruit peel. Inspired by the history of the Salcombe 'Fruiters', locally built sailing vessels which imported citrus fruits and spices to England from the Azores, West Indies and Mediterranean in the 19th century, Salcombe Gin is distilled with a precise blend of ruby grapefruit, lemon and lime peels to give their gin a refreshing citrus edge. These citrus fruits are hand peeled every morning immediately prior to distillation for extra freshness to ensure citrus oils are captured at their best. Liquorice adds a touch of sweetness and green cardamom lengthens the finish without ever being overly dominant, whilst chamomile flowers and bay leaf provide a balanced floral note. These citrus flavours and floral aromas work in harmony with the heady, earthy and resinous pine notes of the finest Macedonian juniper and combine wonderfully with the warming spiced citrus notes from English coriander seeds. 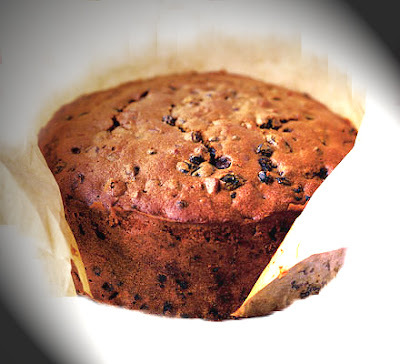 Cubeb berries from Java provide fruity peppery heat balanced with warming spice from cinnamon bark. Of utmost importance and often overlooked in gin distillation is the quality of the water used. Salcombe Gin use some of the purest and softest water in England, originating from high up in the wilds of Dartmoor National Park. This naturally soft water means no water softeners are required at any step of the process, resulting in a stunningly refreshing, yet characteristically smooth gin. Salcombe Gin 'Start Point' 44% 70cl bottle (£34.95) is available to buy nationwide from various retailers, farm shops, food halls and delicatessens plus from the Salcombe Gin website www.salcombegin.com and can be purchased directly at the distillery. For those looking for the perfect gift for the gin connoisseur then they need look no further than a beautiful handmade wooden gift box containing a bottle of Salcombe Gin 'Start Point' and an elegant pair of engraved Dartington Crystal tumblers for the 'perfect serve' of Salcombe Gin (£59.95). Limited edition 'first bottling' Salcombe Gin is also available (£67.95). email ilovegin@salcombegin.com or call 01548 288180. To keep up to date with the latest news follow @SalcombeGin on Twitter and 'like' SalcombeGin on Facebook.